Hidden gems are a big part of what makes the Great Lakes State so great. 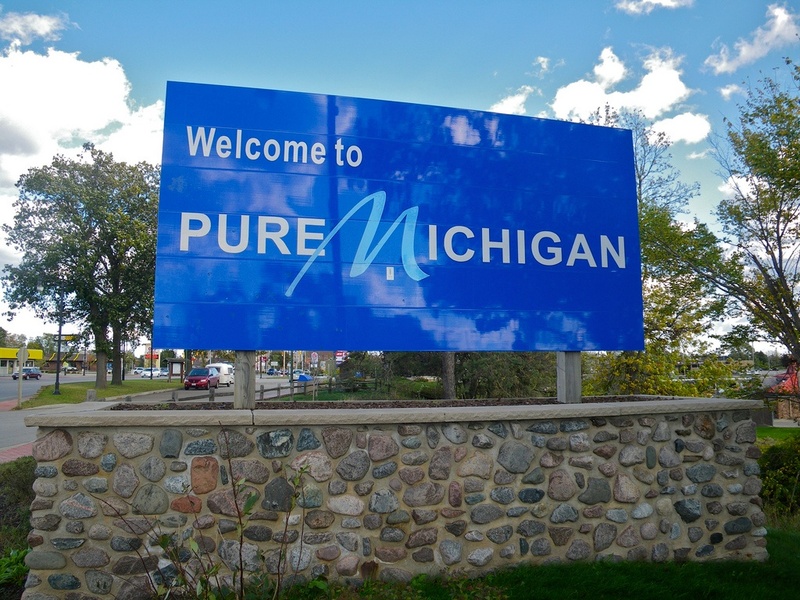 Sure, Pure Michigan is known worldwide for some of its more popular travel destinations, like Mackinac Island, or the Sleeping Bear Dunes, but there are countless lesser-known destinations and attractions that are right up there on the aw-factor scale. Jaw dropping scenery, fantastic food, unique communities, — and of course those magnificent lakes, can all be explored within two fabulous peninsulas. The best part? Getting to these hidden gems isn’t hard — or expensive. Indian Trails loves transporting people to new destinations. So, we’ve compiled a list of five inexpensive, but awesome, Pure Michigan excursions you can venture to with your Indian Trails’ bus ticket. Want more than just five? Check out our awesome group trip ideas for more inspiration! Cost: Roundtrip ticket prices begin at $18. 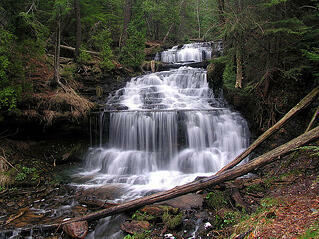 Ocqueoc Falls State Forest is the definition of a Pure Michigan hidden gem. It’s home to the largest waterfall in the Lower Peninsula, which became the first truly universally-accessible waterfall in the nation in 2012. Unlike many waterfalls around the world, Ocqueoc Falls is one of the only where spectators are urged to jump in and splash around in the water. The forest includes a campground, four trail loops of different lengths, and a picnic area, and is perfect for hikers and bikers looking to hit the jackpot of scenic routes. 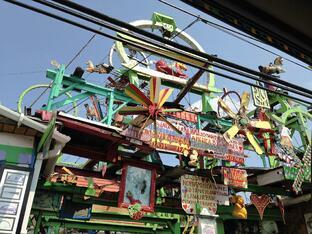 If you’ve never heard of Hamtramck Disneyland, you’re not alone. In a nutshell, what sounds like a theme park is actually a very large piece of art — assembled across two garages. It was produced by Ukrainian immigrant Dmytro Szylak during his retirement, which followed a 32-year career with General Motors. Over the years, it has become a massive, colorful attraction, drawing people from all over the state. The coolest thing about buying a Detroit bus ticket, is you’ll have the opportunity to explore a number of lesser-known attractions. Four miles down the road from Hamtramck Disneyland sits another outdoor art project, the Heidelberg Project. Other hidden gems to check out include: The Belle Isle Aquarium, Detroit’s oldest bar — opened in 1876, Baker's Keyboard Lounge — one of the world’s oldest operating jazz clubs, or the Eight Mile wall. Is dog sledding on your bucket list? If not — add it. 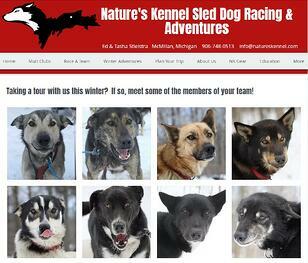 Nature’s Kennel offers a variety of “drive-your-own-dog team” adventures. The Kennel, which is located 17 miles west of our Newberry stop, features 160 huskies! Choose from half day, full day, or even overnight adventures. Guests can choose to learn how to drive, or can sit back and enjoy being chauffeured. The Eastern part of the UP offers summer adventures, too. As part of the world’s largest waterway traffic system, the Soo Locks aren’t exactly a secret. But not many people realize how fascinating it can be to watch tugboats, freighters and ships of all sizes travel between Lake Superior and Lake Huron. 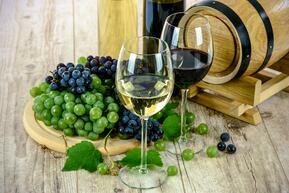 Nestled directly between Holland and South Haven lies one of West Michigan’s premiere wineries. Fenn Valley focuses on teaching people how “lake effect” impacts the grape growing process. Throughout the year, the Vineyard hosts cook-offs, cellar dances, trail runs, special dinners, and wine and food pairing events. You can book an Indian Trails ticket to South Haven or Holland en route to Fennville, but if you aren’t a wine enthusiast, South Haven and Holland offer loads of activities. If you exploring South Haven, check out Kal Haven Trail, the South Pier Light, or the Maritime Museum. For adventures in Holland, check out Windmill Island Gardens, Mt. Pisgah Dune Boardwalk, or Holland State Park. 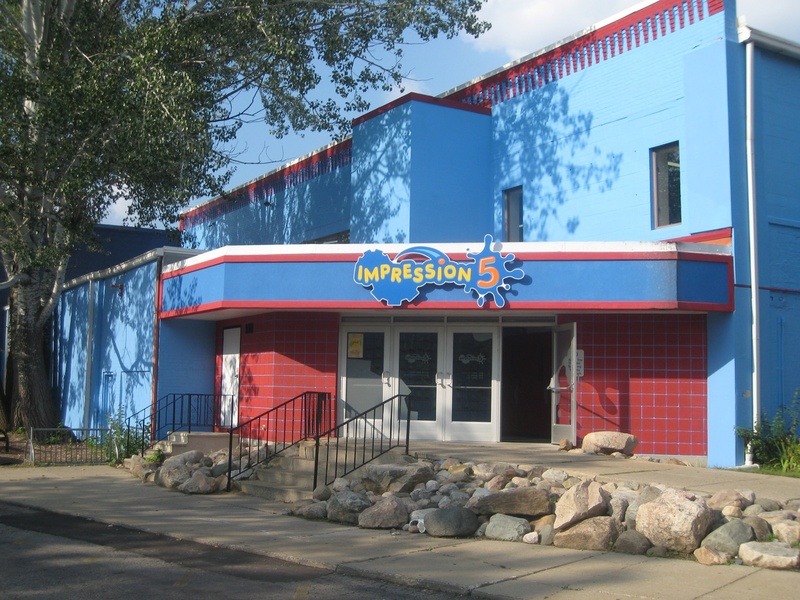 If you’re looking for an adventure that engages the entire family, look no further than Impression 5 Science Center. This interactive museum encourages scientific exploration through hands-on exhibits. Located in downtown Lansing, the museum has been renovated to comply with ADA regulations so that nobody is left out. Impression 5 also offers workshops, overnight adventures, and educational camps. The Michigan State Capitol building makes for an educational experience, too, and the R.E. Olds Transportation Museum is another known favorite in the heart of Michigan’s capitol. Traveling without kids? Check out American Fifth Spirits, Lansing’s first distillery. Whether you want to indulge in some sports action, expand your education at a museum, or simply head up north to explore, Indian Trails is confident it can transport you safely and affordably.